The Adoptables Phonebook is a directory dedicated to being the most thorough listing of complete or near complete adoptables sets for you to find. In doing so I reconnected with our old affiliates and I'm very sad to see the baby project is no longer active, so I've removed them. I hope they do come back. 27.December.2013 - Merry Celebration time everyone! I've been adding things here and there. Today I've added two sets of flotsam adoptables. One is complete, the other isn't near complete. 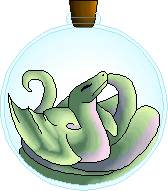 And I've added an up-and-coming jetsam set! 29.November.2013 - added a new lutari adoptable, added a plastic fir adoptable, and modified the site listers to show which is still around and which is closed or inactive. 26.October.2013 - Sad news today, an affiliate has closed her adoptables website. Removing Felicity from the affiliates list. Also added a nearly complete set of Gelert and Grundo adoptables! 20.July.2013 - Becoming stricter about the amount of unfinished sets featured. Adoptables status, colours added, broken links, account activity, broken images etc. I have a list saved on my computer regarding checking up on links I've removed to see if the activity has picked up. 4.May.2013 - Was just mailed to be notified that the Adoptables Phonebook has been mentioned as a reputable adoptables site in an article in the Neopian Times! Here is the article and Bitter is the writer! It outlines in great detail the uses of adoptables and helps someone new to them understand the point of adopts far better than I'd be able to describe! As far as an update goes, sorry everyone! Life has been getting in the way. I need to find a big enough box to stick it inside and hide from myself. 13.April.2013 - As usual, small edits have been done between now and the last update. I'm adding a new affiliate. 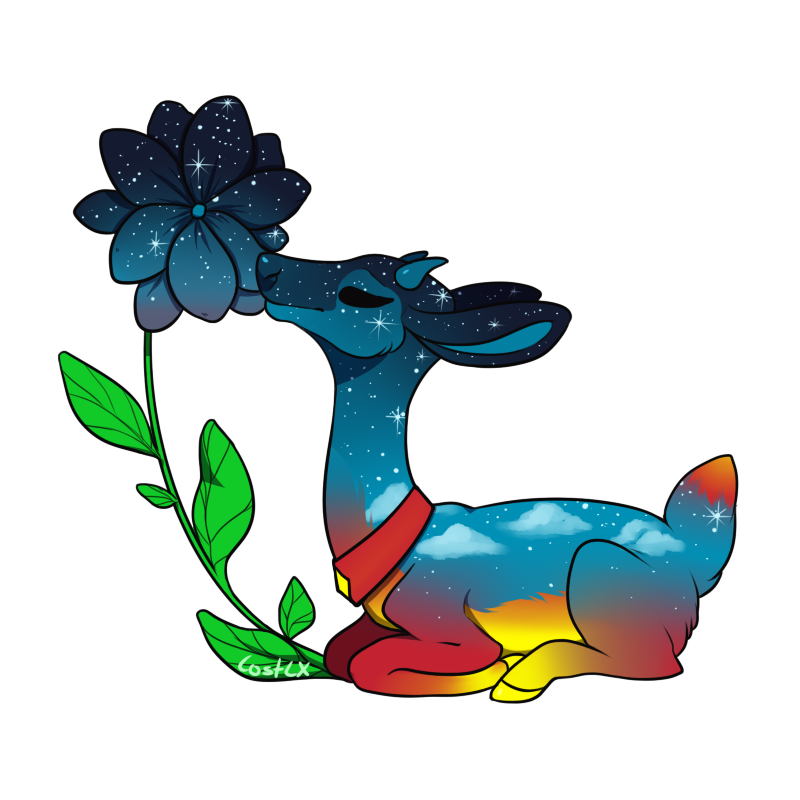 This user has taken on the task of doing all colours and species of neopets, and I admire such dedication. If you don't find what you're looking for, check this person out, as well as the others who have done such a task. 14.Jan.2013 - I'M SO SORRY IE USERS! I had NO idea that some boarders were where they shouldn't be! I'm going through them now. Acara, Ixi, Lupe and Uni, as well as quite a few almost finished sets. But MORE and MORE has been added to the custom only section. 7.Jan.2013 - I've finally finished with a design I'm happy with. I hope you all like it too! If you have suggestions or questions/complaints, Neomail me! 6.Jan.2013 - I have begun gutting the petpage to make it easier to use and more appealing. Don't fret, I'm not removing any adoptables. Just useless content I've written. -Add another branch to the adoptables phonebook dedicated to neopians who are only making paint colours upon request. -Make a final layout for the phonebook that is not this sort of eyesore! Probably more of a scroll sideways box for the adoptables rather than bunched together in a small one. -Finish another set of adoptables (as well as the kacheeks). 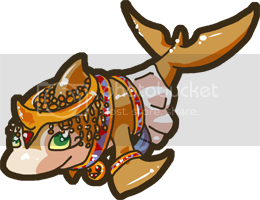 So far this turnover of the 2012-2013 year I've finished a set of peophin adoptables, and a set of gnorbu adoptables. They can be found here, but receive no special treatment nor being listed as my set. 3.Dec.2012 - Have a pinched nerve, used small amount of energy to go through to Bori sorting out broken links/borders around complete sets. This layout isn't staying, due to lack of interest in it. 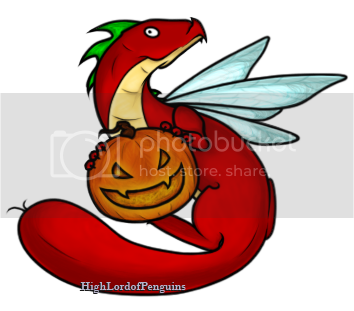 16.Oct.2012 - There will be a banner at the top of the petpage, with a description and such. I just didn't have time tonight. Shuffling around the petpage, drew a book to make it more accurate with the name, and constantly adding new adoptables. One set featured is a complete set of chombies! 16.Sept.2012 - The petpage has been swept. The next sweep will be in a few months. 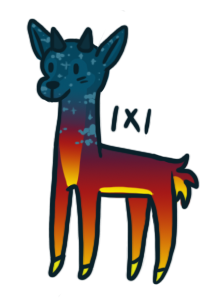 There is also an updated layout coming as soon as Sealla's design is finished. 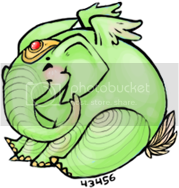 6.Sept.2012 - From now on I will only be listing the full or nearly full sets of adoptables. Meaning if the set is half finished and the user hasn't been online in ages, I'll just remove the adoptable. If the person hasn't been around for 10 or more days, they have a reprieve. If the user is online regularly/under one day, I'll have neomailed them. 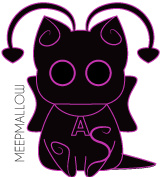 If you see half finished sets I'm either waiting for the user to reply to my neomail, the species has no other adoptables to choose from, or the user has a reprieve until the next sorting. If you want to be listed, you'll need to have at least the most of the set done and continuing to work on finishing it. The reason I want this petpage to be successful is because everyone should have access to an adoptable for their pet. Even mutants and maraquans. It's not fair on the people who would like to showcase your art but can only find half finished sets. 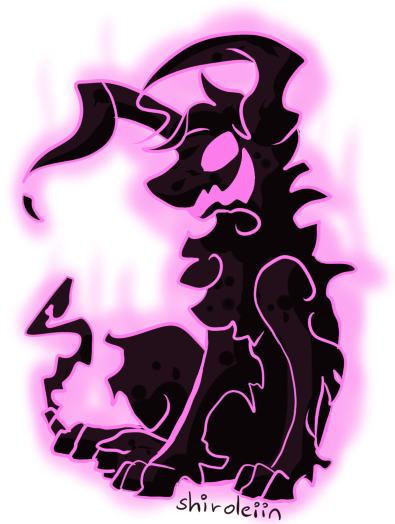 Opearl's petpage half (krawk-zafara) has been sorted through. 21.Aug.2012 - I've actually done a sort between dates, but I haven't listed it XD Doing yet another sweep of dead links and adding new ones, as well as checking up on how unfinished collections are going. 7.Mar.2011 - I'd like to make it a requirement, but I won't, but I'd really REALLY appreciate it if you link back if you've asked to be listed here. It's not hard, and it helps me help you =3. Added plushie, purple, rainbow and red kacheek to my own set of adoptables. Also removed the dead links, but if you see any please neomail Sealla. 2.Mar.2011 - Added some more of my own kacheek adoptables: Glowing, Green, Gray, Halloween, Island and omigodJellyandMagmaAreSOOObad so far. 27.Feb.2011 - The webpage has officially been sliced into 3. You'll find the remainder of the sites above this update. 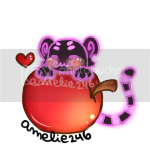 Acara to Kougra adoptables will remain here, Krawk to Zafara adoptables have moved to Opearl's petpage, and Makeables, Custom adoptables and Other adoptables have moved to Chezane's petpage. 26.Feb.2011 - After taking in a few suggestions, I'll be changing this petpage around a little bit. Mostly It's just changing the petpage into 3, so that it saves on your download limitations. 3.Feb.2011 - BAHAHAHAHA! WE SURVIVED TNT'S DESTRUCTIVE NEW CODING FILTERS! YES!! 16.Jan.2011 - Happy new year! I can't believe we've broken the 400 hits mark! Anywho over the past few days and the next week, I'll be cleaning up all the dead links and those adoptables without many painted colours. As a key for you, those that are listed as colours other than RED are deemed by me active, and/or have a wide variety of painted colours. -Waiting on a reply neomail. -Nice enough to list despite not matching the rest of the collection. A big thank you goes to those artists who have added the colours I've requested! I do hope you get the advertising for it! 30.Dec.2010 - Okay, so I've been lazy. I've been coming on and adding those who've asked to be added, and not removing the dead links. Well I bought myself some EASY-OFF-BAM and swept the place clean of the dead links today. If there is the odd one, it's a reference for me because the artist is revamping them. I'm also adding a non-requirement to any requests to be listed that they link back to me. 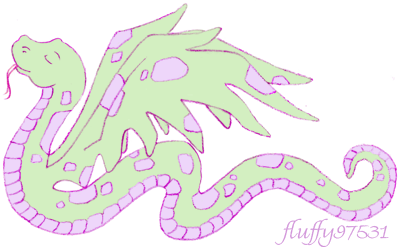 I've also added a recommendation section, where I recommend some artists that are simply downright lovely people who are ready to doodle your neopet. 12.Aug.2010 - The site is born! Welcome! There are only a few of each species, but more are coming! 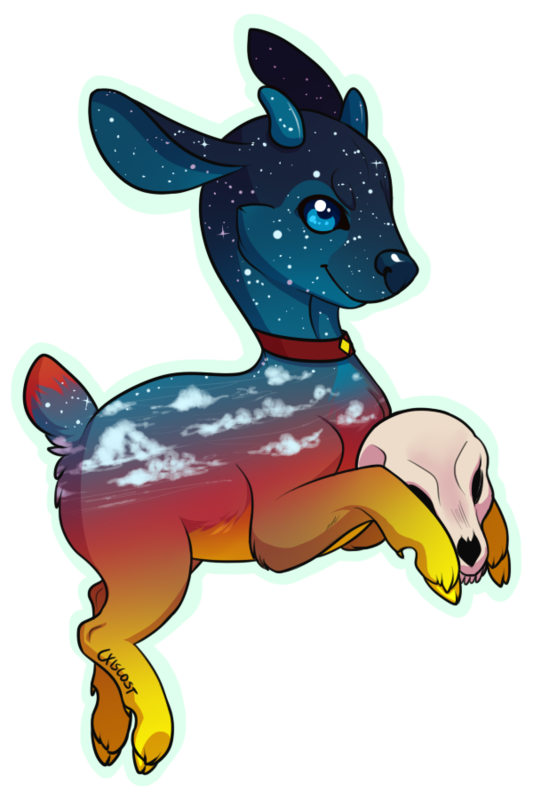 This is a directory of all the unique ranges of adoptables that wonderful artists have created for you as a gift! What caused you to create the Adoptables Phonebook? I first discovered adoptables, and the world of petpages, many years ago, and after seeking out other adoptables directories, I found that I really disliked the way they were set out and how they listed every adoptable, regardless of if there were only four colours completed. SO! I picked what I liked and what I didn't like about the websites, made the phonebook for myself, but I worked out that others didn't like the other directories, so I made the phonebook public. I constantly see neopians referring others to the phonebook and I feel thoroughly proud. 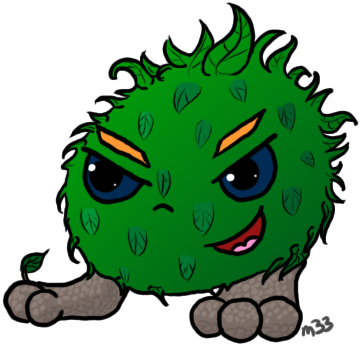 I made a gnorbu set, a kacheek set and a peophin set that are listed here, but for the point of anonymity I've not given myself 'top rank' in the catagories unless my set is complete. Other than those three, no I didn't make these adoptables. 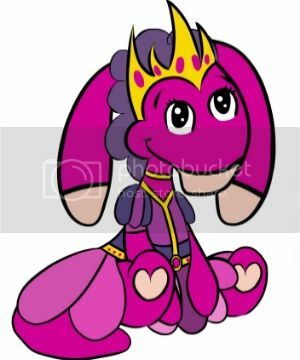 An adoptable is an artists view of a neopet that they have allowed anyone to use on Neopets, so long as they do not edit it or call it their own or enter it into the Beauty Contest. 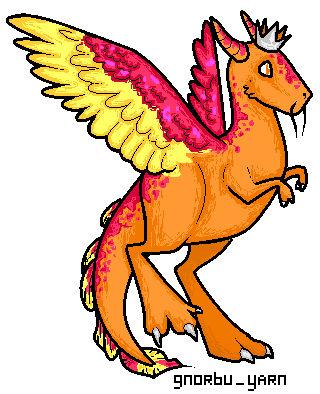 It is generally used as a picture to depict your neopet without asking for a custom designed adoptable from the artist. This links in tightly with a neopet's website. What is a neopet's website? A very good example of this is Haiseo's Petpage. Some of these aren't showing up! Halp! 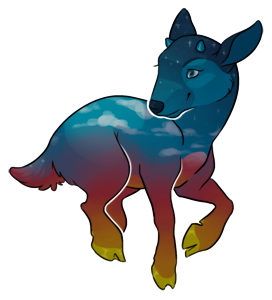 Will you list my (insert amount here) species adoptables? Probably. If you only have 10 colours complete, probably not. If you've got 30-40 colours, probably. This is what sets the phonebook apart from other adoptables directories. I try to list the most complete sets available. Baring that in mind, if I say I will list them, I'll stick the adoptables in their specific species box here, but the direct link to your petpage will remain the same in all species you tell me about. 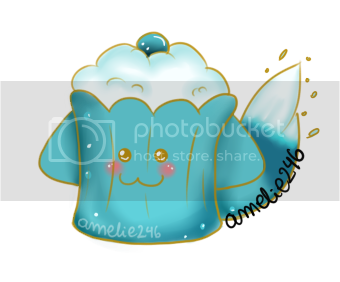 How can I get a custom made adoptable for _______? A request is when you can simply neomail them and ask for a custom made adoptable. 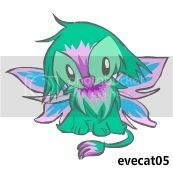 Generally, they won't do a custom adoptable unless you have a slightly different design to the neopets.com colours. 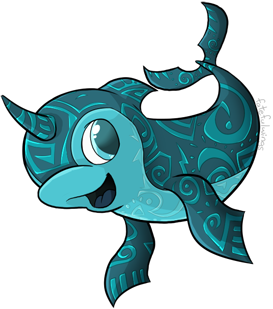 So if you have a blue Blumaroo, and it looks no different to a normal blue blumaroo, they'll tell you to take a hike =3. Hi Sealla! 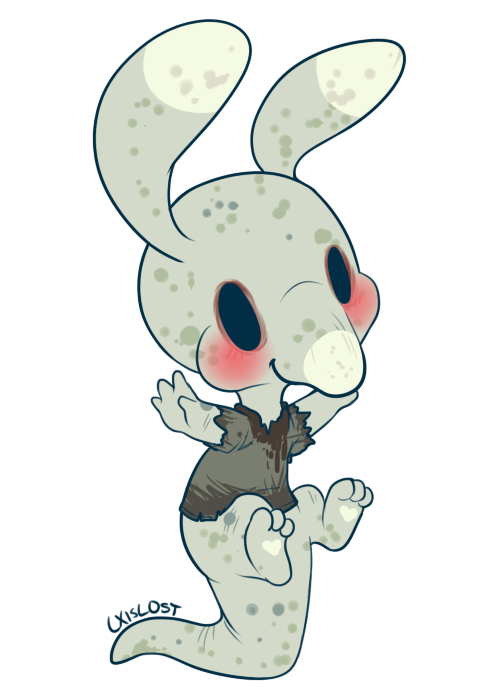 I adore your Lupe adoptables! Would you like to trade? 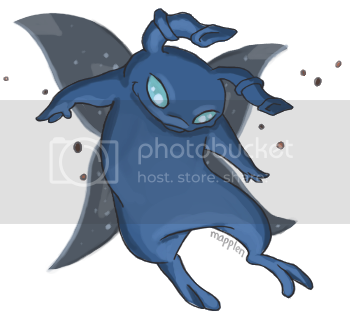 I have Ogrin adoptables that you may like on this page! (you need to give them an example). My lupe's design is on his petpage here (link them to your reference sheet). What's all this hallabalu about a reference sheet? Not here? Want to be listed? You're more likely to be listed here if your set of adoptables is close to being complete. Baring that in mind, please don't be offended if I say I won't list you. The aim for this website is to be the perfect place for people who want an adoptable of their pet without asking for a custom. Like a robot lupe or a mutant kyrii. 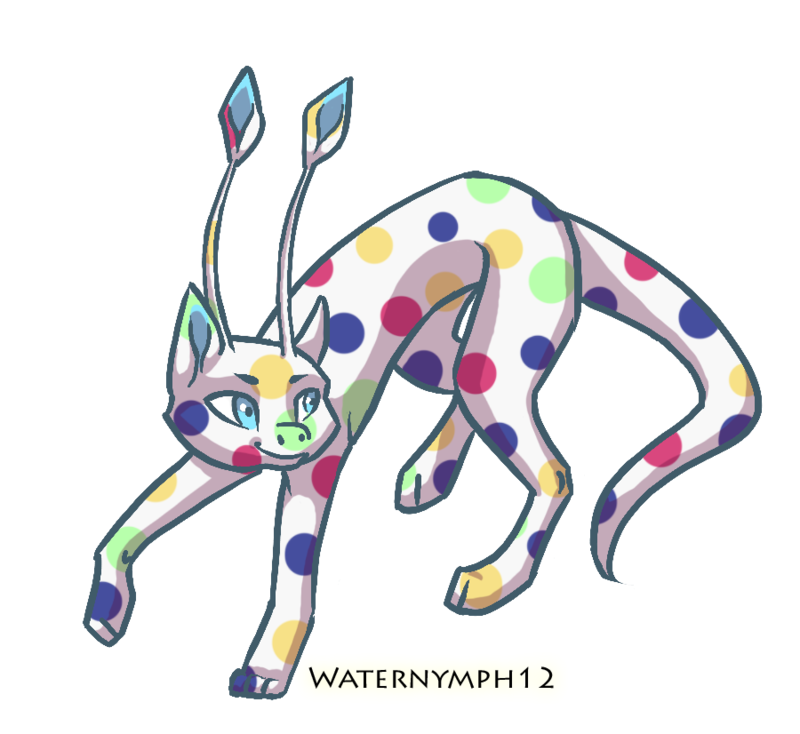 If you skip those colours, neopians are more likely to get fed up with clicking endless links to find their perfect basic adoptable. Nevertheless, I do list some unfinished sets, especially if the species isn't common. Remembering that, Neomail Sealla this form below with the blanks filled in. Complete or incomplete: Incomplete, I'm up to plushie and I intend on finishing the set in the next month. Anything else I should know: I'll soon be revamping the petpage. Neomail me to become an affiliate. I may say no. 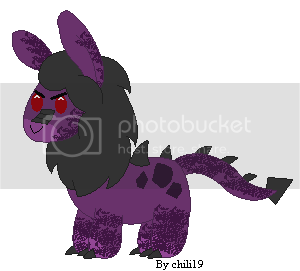 I, Sealla, did not create any of the makeables and adoptables listed on this petpage except Sealla's Gnorbu and Peophin Adoptables, nor do I claim to have thought of the idea of an adoptables listing. 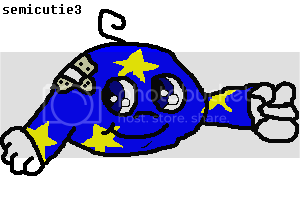 I made this purely for myself and others' use as a way of finding the most complete and unique artists' creations that neopians are permitted to use. We are listed at these Directories! 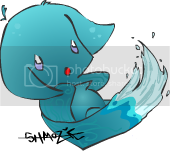 All adoptables are linked to their relative petpages, and are owned by their relative owners. 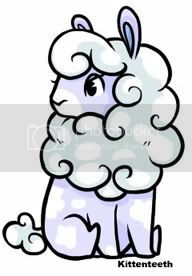 NEOPETS, characters, logos, names and all related indicia are trademarks of Neopets, Inc., © 1999-2012. All rights reserved. Back to Top Here you'll find some wacky adoptables that aren't pets! Sometimes they'll make them look like your pet too!